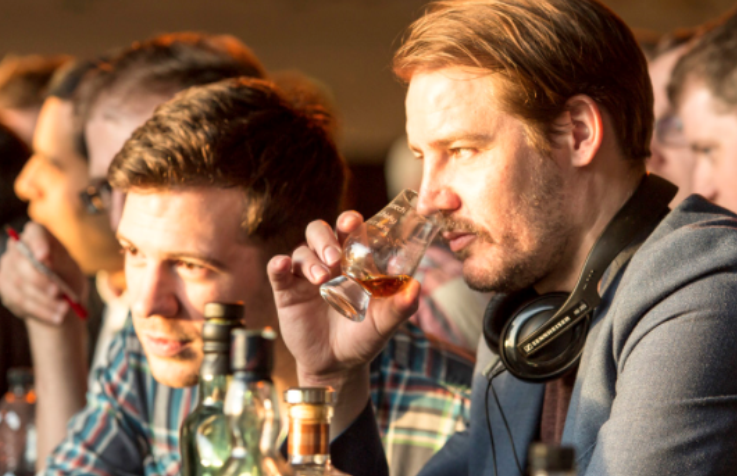 If you are looking for a unique experience gift for a friend with an affinity for great whisky, then why not treat them to one of our nationwide whisky tasting or blending workshops? Give them the chance to learn about the production processes and history of whiskey whilst enjoying a tipple or two with one of our fabulous activity gifts. 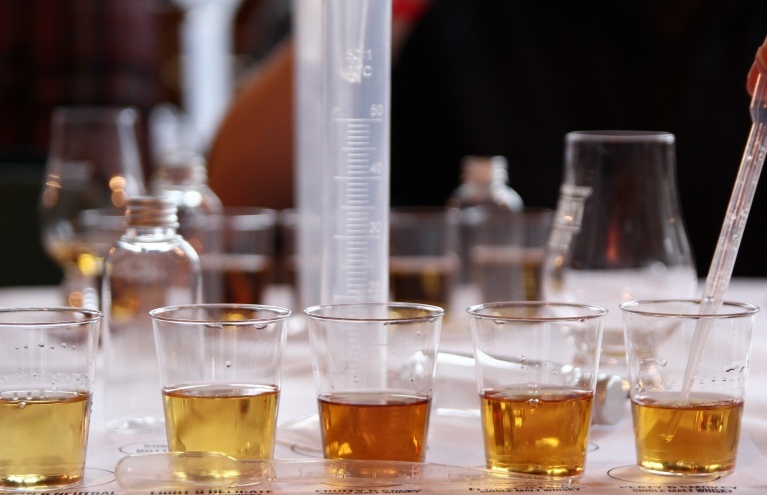 So whether you want to enjoy one of our tasting experiences yourself or are looking to treat a lucky friend, make sure you know how to tell your Single Malt Scotch from your Tennessee Bourbon with one of these wonderful whiskey tasting workshops...bottoms up! 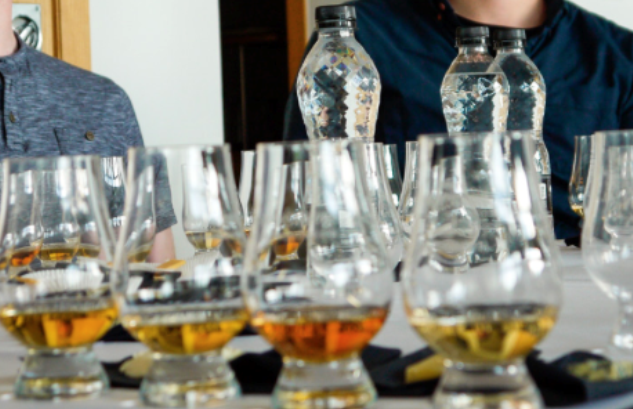 Here at Experience Days, we understand how important it is to give the perfect gift, so if you have a whisky drinker in mind, then a tasting or blending workshop would simply be ideal! 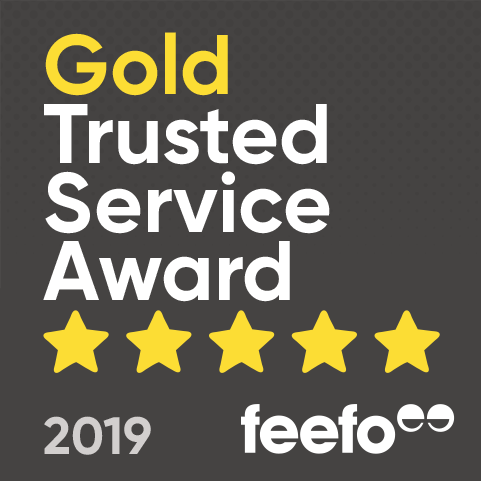 With a host of whiskey classes scattered across the UK, you are never far from an experienced expert or amazing venue to indulge in an educated tipple! 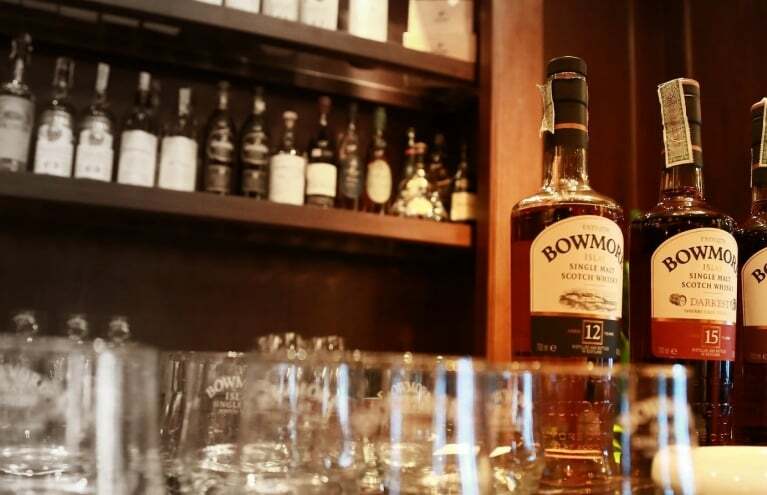 Just like budding wine connoisseurs, whiskey drinkers tend to be proud of their collection...but as we know, knowledge is power! With a gift voucher from Experience Days you can treat your friend, colleague or loved one to a whisky tasting or blending workshop and allow them to unlock some of the finer details of this exquisite spirit. Accompanied by some of the UK's top whisky experts, the lucky recipient will embark on a journey of discovery, uncovering the history of the elixir in all its glorious forms. 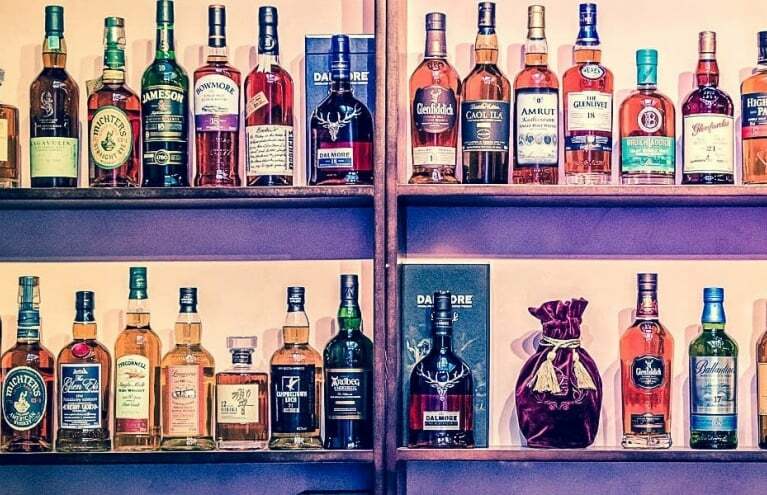 You'll learn to unpick the different aromas, flavours and textures of a range of UK and international whiskies and get to grips with terms such as body, blend, and cask maturation. So whether you are searching for a hands-on experience gift for a scotch drinker, are looking to broaden your own liquid spirit knowledge with an expert-led class, or are simply seeking a unique present for a food and drink fanatic, there is sure to be a Whisky tasting workshop or whiskey blending lesson to suit all...so grab a friend and down the hatch!